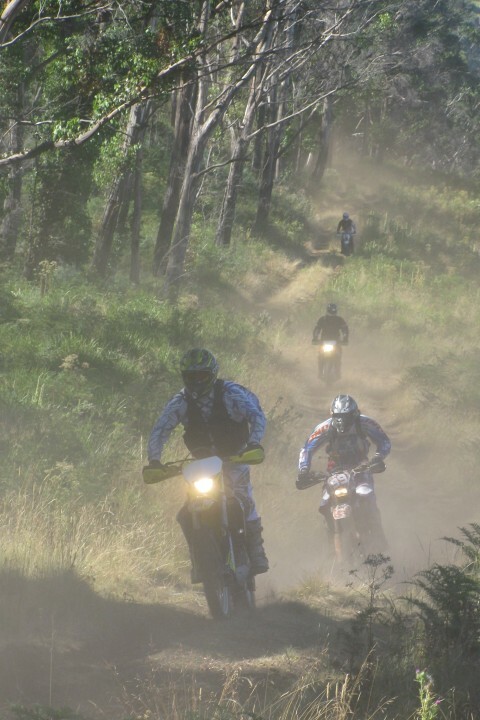 Tour Tasmania on Dirt Bikes. 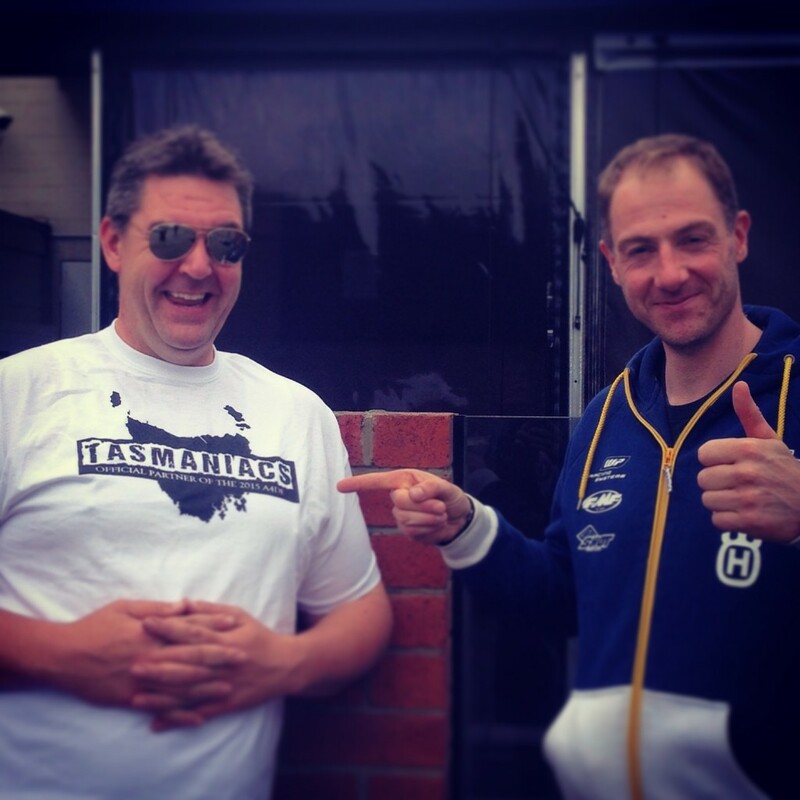 Tasmaniacs was a concept started by 3 mates on enduro dirt bikes regularly riding through awesome scenery in Tasmania. Pretty soon more riders joined us and the rides grew larger. We noticed a lot of people asking for new places to ride or new tracks, or just better organised rides with a good support crew. Tasmaniacs has diversified into 3 main areas of focus: Tasmanian Dirt Bike Tours, Pro Enduro Coaching and Hard Enduro Racing. We are based in Hobart Tasmania and run dirt bike rides statewide. Riders enjoying themselves is high on our list of priorities, as is safety. We aim for all riders to have a fun ride and return home safely at the end of the trip. Motorcycle Transport from the mainland states is handled by Tasmanian Motorcycle Transport. We highly recommend you give them a call on 03 6423 1555, or via email bookings@tmt.net.au and make sure you mention Tasmaniacs for a competitive rate. So to tour Tasmania, race or be coached by the worlds best hard enduro riders please drop us a line.